Every woman is a true diamond, the toughest substance in existence regardless of her behaviour or outward appearance. Like the diamond you have your own precious potential. Revealing the many facets within you will eventually allow your diamond to emerge with unprecedented brilliance and fire. Is your new business in danger of staying unfinished and never launched because you don’t know what to do or where to start? Don’t despair, the laser focused support you’re looking for is right here and there’s a lot you can do to turn things around starting from today. You’ve got to start somewhere right? 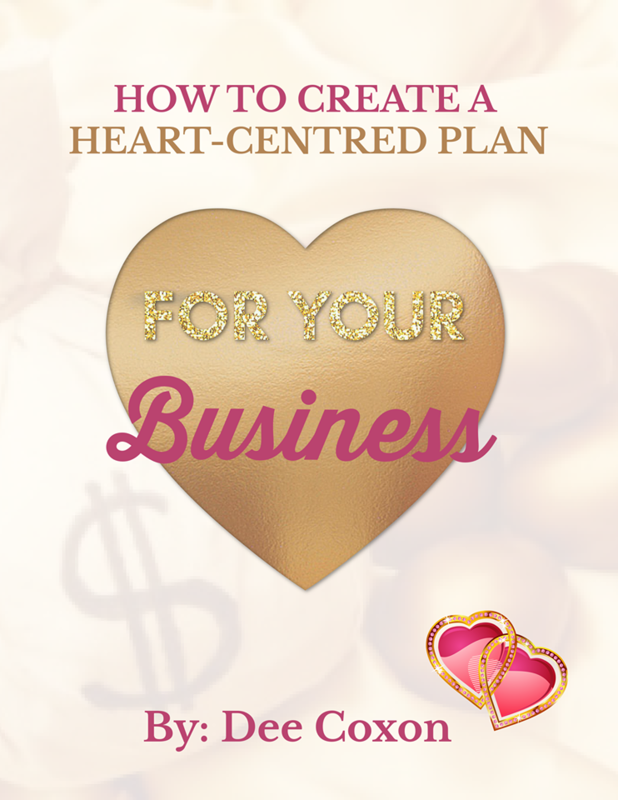 Start by downloading “How to create a heart centred plan for your business”. This Free 10 page resource will unlock your current state of stuck! You have knowledge, passion and expertise. You want to share your brilliance with the world, turn it into a business and put it online, which let’s face it is the #1 location for any business these days. Well guess what? There’s a good chance I was once your story, so I already know how this feels and how to fix it. If you want to take the shortest route from ideas to launch and save a ton of otherwise wasted time and money, I can help. I have worked with Dee on and off for a number of years.Throughout that time she has never lost her focus on who she is working with. She makes you feel important and gives you that boost in confidence you need to take the next step to your aspirations! Business aside she is also very astute to human emotions and actually cares about YOU as a person. I couldn't wish for a more loyal and supportive coach and friend. It was like meeting my fairy godmother! I learned more from Dee Coxon in one day than I had from a business consultant I'd been seeing for months. Dee Coxon is very knowledgeable and I was impressed at how much time she spent getting to know my story, listening to my concerns and identifying my online needs. Working one on one really has shortened my start up journey. Before Dee I didn't know where to start. The work was structured but not regimented and working with Dee was like having a friend, a counsellor and teacher all rolled into one. I'd heard she has an intuitive style of coaching and she does which made it a lovely experience as well as a very productive day.